Falls Church consists of two areas, one which is called Falls Church City and the other is the Fairfax County part of Falls Church. 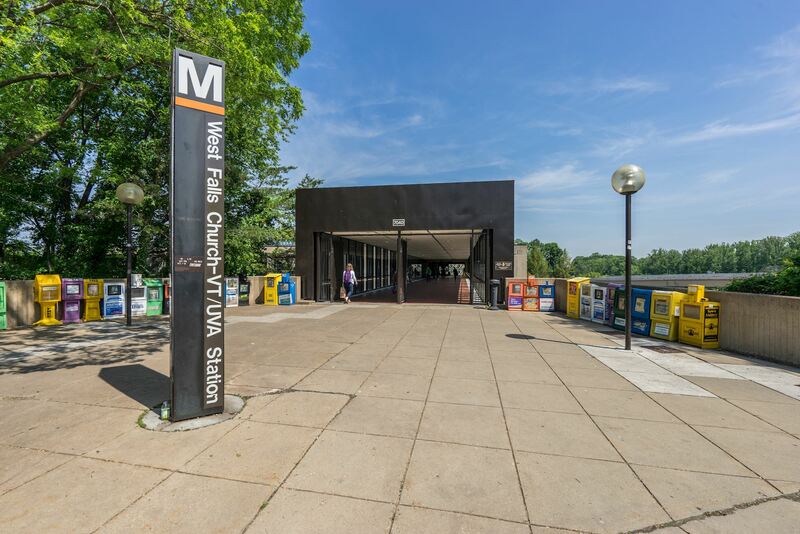 Falls Church City is on the northern side and is closer to I-66 and the two metro stations. Falls Church City has its own school system that is highly regarded. Broad street is a popular destination for dining and shoping as well as performing arts.